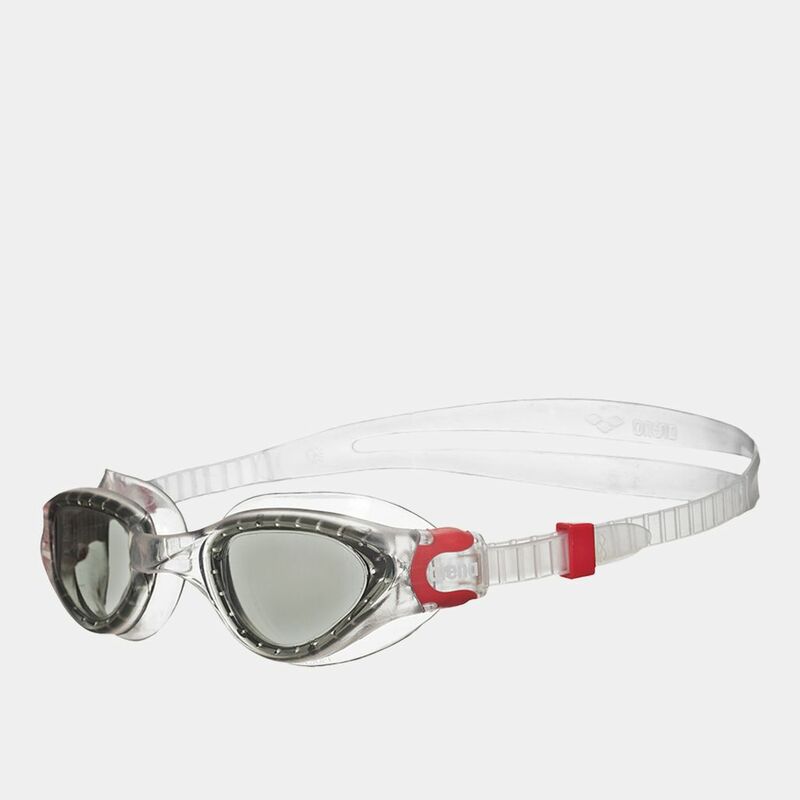 Intensify your swim training with the Arena Cruiser Soft Swim Goggles for women and men. 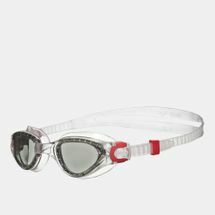 Built with a hydrodynamic profile, it features soft flexible lenses designed for wide, clear underwater vision. Its liquid silicone straps and seals provide comfort and durability, while a soft split strap makes it easy to adjust. A self-adjusting nose bridge creates a perfect fit, while a UV protection keeps you safe in the sun.